Look at the community football teams we support! …oh and the ball brought by Bruni when she visited Planting A Future. 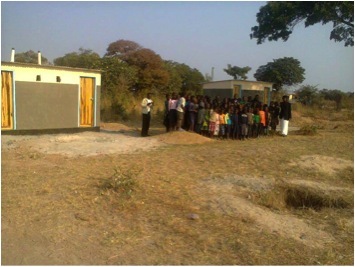 New toilets built by The Butterfly Tree at Nampuyani school. Thank you!